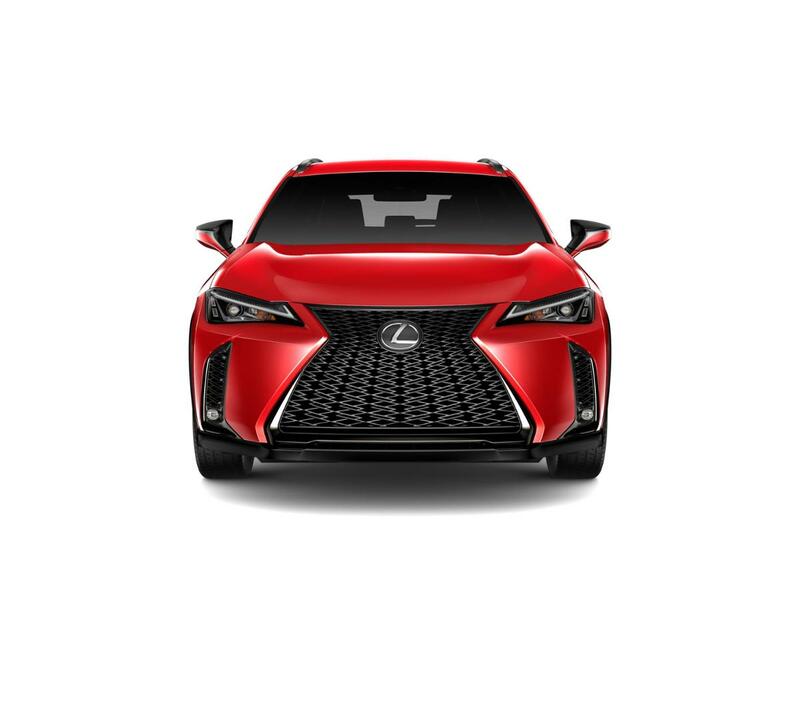 We are excited to offer this 2019 Lexus UX. This Lexus includes: F SPORT BASE PACKAGE F SPORT HEATED STEERING WHEEL W/PADDLE SHIFTERS Transmission w/Dual Shift Mode Heated Steering Wheel ACCESSORY PACKAGE Wheel Locks ELECTROCHROMIC INSIDE REARVIEW MIRROR Auto-Dimming Rearview Mirror Universal Garage Door Opener PARKING ASSIST Rear Parking Aid COLD AREA PACKAGE BLIND SPOT MONITOR Blind Spot Monitor F SPORT PREMIUM PACKAGE Variable Speed Intermittent Wipers Intermittent Wipers Generic Sun/Moonroof Heated Front Seat(s) Sun/Moonroof Rain Sensing Wipers POWER REAR DOOR W/KICK SENSOR Hands-Free Liftgate Power Liftgate Remote Trunk Release *Note - For third party subscriptions or services, please contact the dealer for more information. * Want more room? Want more style? This Lexus UX is the vehicle for you. Everyone hates the gas pump. Skip a few gas stations with this super fuel efficient LexusUX. You could keep looking, but why? You've found the perfect vehicle right here. We look forward to seeing you soon! Please call us for more information.